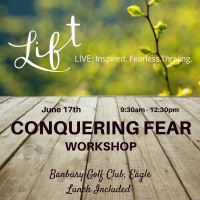 Excited about these upcoming speaking events! 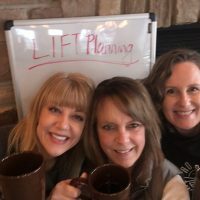 Posted in inspiration, LIFT: Live Inspired Fearless Thriving, speaking | Comments Off on Excited about these upcoming speaking events! 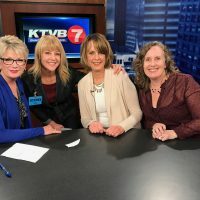 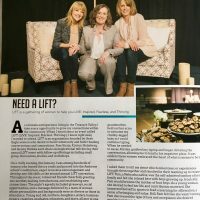 LIFT event for women featured in this magazine! 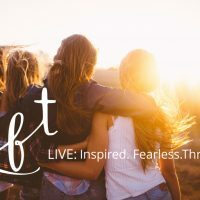 Posted in LIFT: Live Inspired Fearless Thriving | Comments Off on LIFT event for women featured in this magazine! 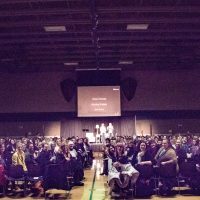 Posted in inspiration, LIFT: Live Inspired Fearless Thriving, Uncategorized | Comments Off on This was LIFT 2017!